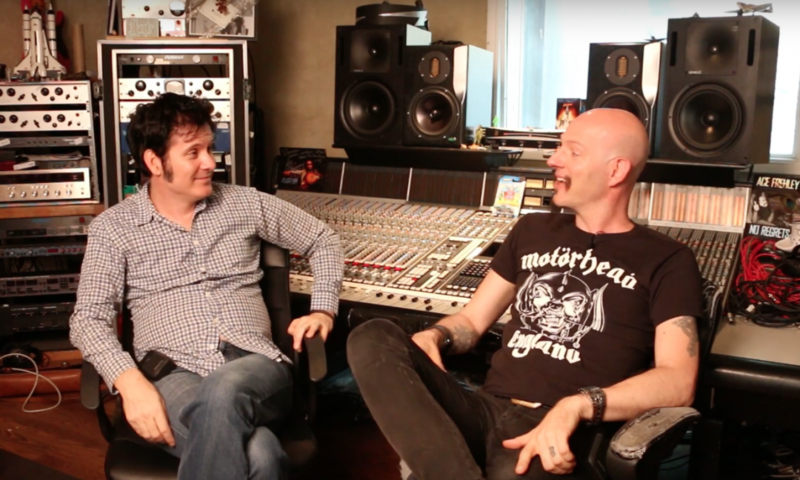 I first met Matt Starr a couple of years ago when making Ace Frehley’s Album ‘Space Invader’. Matt came down and played at my Studio, Spitfire. What impressed me most was not only his incredible talent, but his effortless way he integrated with everyone, he listened to everyone’s suggestions and brought his A Game! I have a small drum kit here at Spitfire, a 1964 Ludwig kit. Matt brought his kick pedal and a couple of cymbals, set up quickly, didn’t complain about anything and was incredibly easy going! Being easy going and adaptable is a huge deal for musicians, every Producer, Engineer and Artist will have different requirements and being able to change your style or approach easily is a huge deal! I have used Matt on many sessions since this one, no matter what the genre he really delivers!